Look out for your acknowledgement at the bottom of our homepage or on our blog. Responsive Giving = What does it really mean? 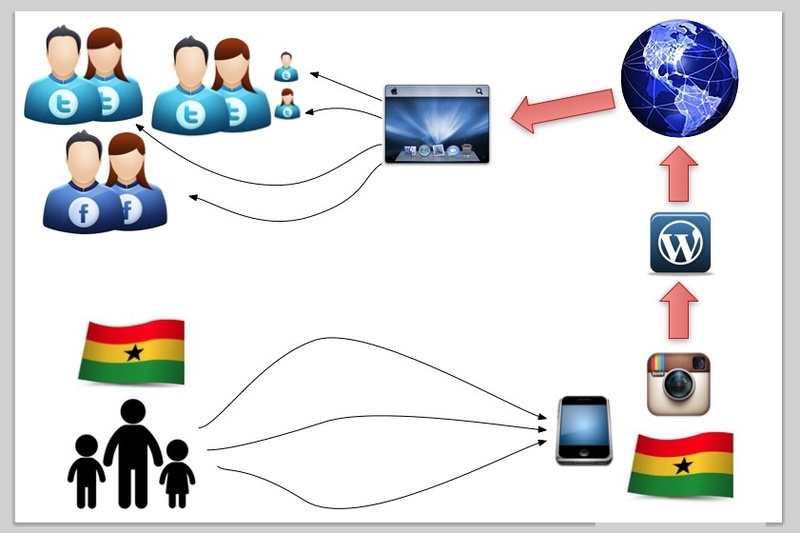 In real terms, it means within a few hours/days of receiving a donation or the completion of a project, one of the local villagers will snap a thank-you photo in Ghana which then gets automatically uploaded to the website and shows the exact location the person was standing when the photo was taken.